Home repairs are expensive, and many homeowners opt to save money by doing the repairs themselves. This do-it-yourself approach is often successful, saving homeowners money and providing them with them a sense of accomplishment. However, in many cases, it pays to consult a professional. For certain issues, hiring an expert saves you time and money while making your home safer and more comfortable. Keep reading to discover five common household problems that are best handled by a professional. 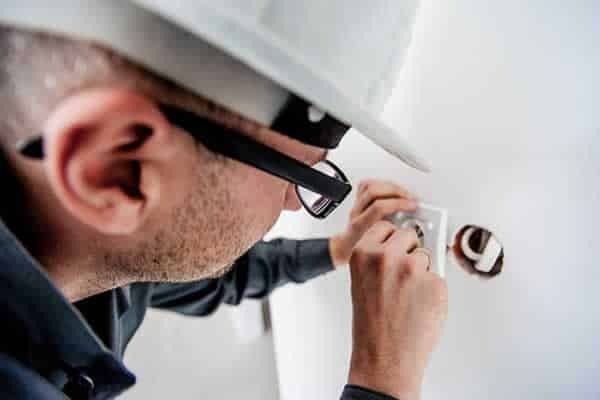 Poor electrical work is a common cause of house fires, so hire a licensed and insured electrician to work on wiring issues and electric appliances. If it’s a big project, it probably requires a permit anyway. Even if it doesn’t, a skilled electrician can fix the problem safely and efficiently. If you’ve repaired an appliance multiple times because it continually breaks down, contact a licensed appliance repair person. Your time is valuable, and if you’re working on the same project repeatedly, you’re wasting it. A trained repair person can fix the problem the first time, saving you the stress and hassle of doing it yourself. Your heating system is a complex arrangement that requires professional care and maintenance. If you’re worried that your heating system is faulty, call a professional to check it out. Faulty heating systems often exhibit several warning signs before they break down. If your system is displaying any of the following signs, have it checked. The system is noisier than in the past. Metallic scraping sounds require immediate action before considerable damage is done to the unit. Your energy bills are increasing for no apparent reason. Repair bills are becoming more expensive and frequent. 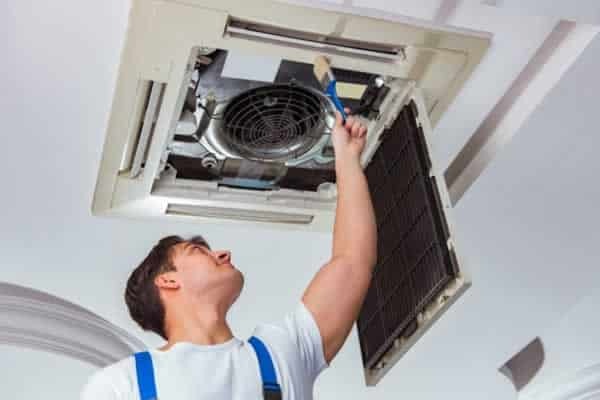 Proper care of heating systems can prevent expensive problems in the future, and servicing the unit on a regular basis can greatly extend its life. If indoor mold covers 10 square feet or less, take care of it yourself with a cup of bleach combined with a gallon of water. If it’s more extensive or your home’s ventilation system is involved, contact a mold remediation service to safely get rid of it. Musty odors and damp air are two warning signs of mold. Check around windows, under carpets, and behind outlet covers for visible signs. Keep in mind that mold often lurks in places you can’t easily see, such as behind walls and under floorboards. Lead paint removal requires special equipment, making it a job for lead paint abatement specialists. Lead is linked to many different health concerns including anemia, kidney problems, behavioral issues in children, and high blood pressure, so it’s important to have it removed correctly. Depending on where you live, you may be required by law to have it professionally removed. Even the most skilled weekend warrior should stay away from certain home repairs. Big projects, such as those involving electrical work and major appliance repair, are best handled by trained experts. Attempting them without the proper training and education can result in more problems than you started with and lead to huge out-of-pocket expenses.